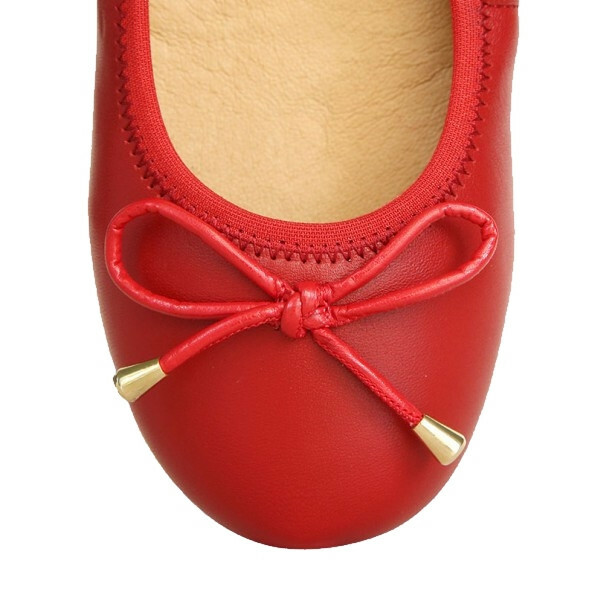 Look great and feel great in Rubra ballerina pumps. Fully-supported for greater protection and supreme comfort. 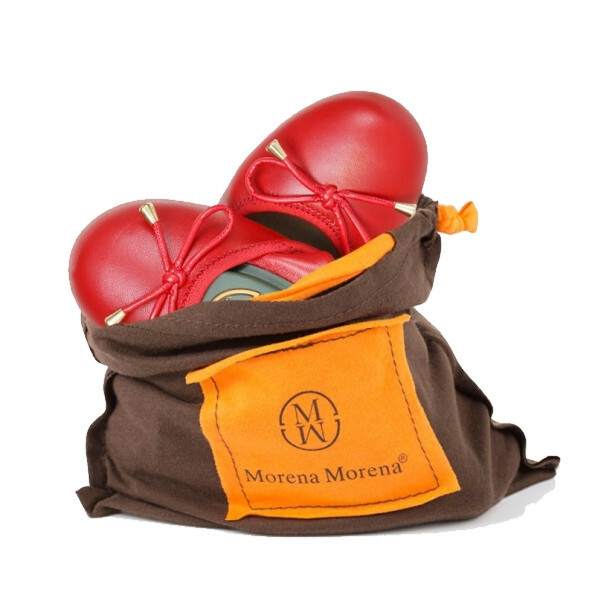 Handcrafted in Portugal from the finest leather. 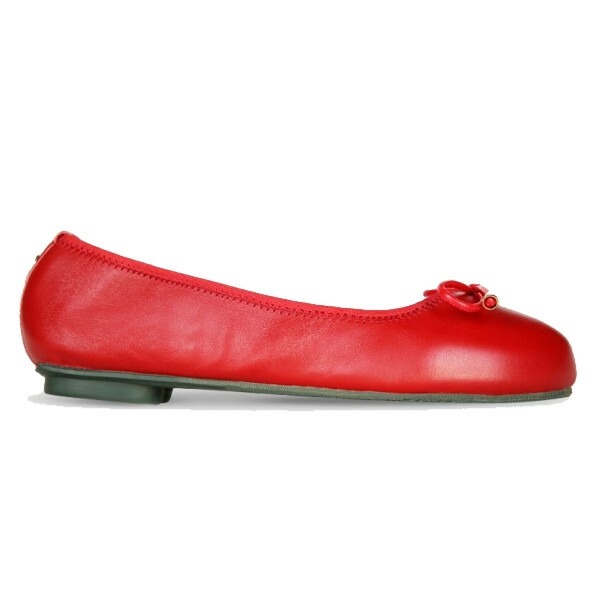 These beautifully designed red pumps for women board soft sports insole for impact protection. Low heel to provide support. Inner lining in fine sheep skin leather for a comfortable touch.ﾠA natural foldable outsole which is coloured and scented to provide a pleasant and clean experience at all times. Comes with a bespoke travel bag to make your commute and packing for holiday easy and comfortable.